Q: Do you offer any storage facilities? A: Yes, we do. We have our own secure storage facilities. They are fully alarmed. A: We operate six days a week until 9pm. Q: How can you ensure our goods will be safe during moving? A: We can pre-pack your belongings in order to ensure maximum protection to your furniture and other personal effects. Q: How do I begin to work with Always Moving Stuff? A: First, give us a call and then we can determine the nature of the move. 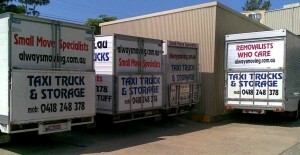 From there we can work with you to organise packing, moving and storage options. 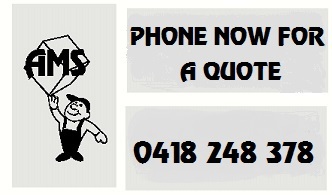 Call us now on 0418 248 378. 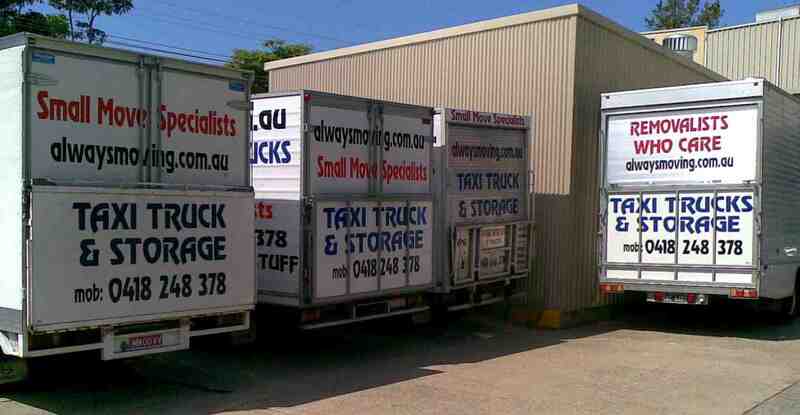 We operate in the Sydney metro and surrounding areas (including Newcastle, Blue Mountains, Gosford and Wollongong).